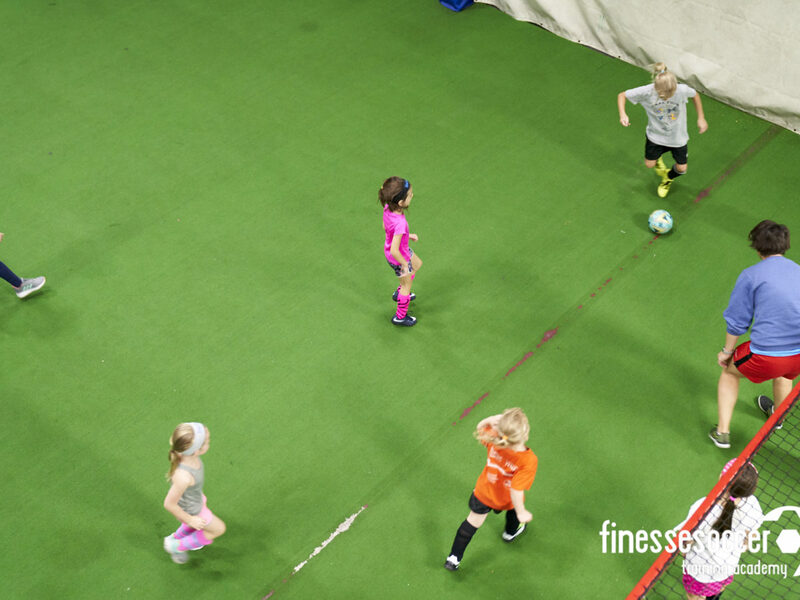 Join Coach Carrie on a new imaginary adventure every week with our trusty friend, the soccer ball! We get great feedback from parents of players in our program and are consistently asked two things: 1) when will you offer programs for younger girls and 2) when will you start forming teams? We are excited to now offer programs now for players starting in Kindergarten! Check out our Winter Skills Blast, a 3 week clinic for Kindergarten - 2nd grade girls. This is a 3 week soccer clinic designed specially for this age group, run by Coach Carrie, who has a Kindergartener as well. It's going to be a BLAST. Sign up soon, space is limited. And to be honest, #2 probably won't ever happen. We love being an independent organization without the pressure metric of "wins and losses". Our focus is on skill and player development in a fun, low pressure setting. We want girls to enjoy the game, develop the skills and hopefully keep on enjoying soccer for years to come!